Randy Wood‘s first solo recording Round Dance the Night Away was nominated for a 2002 Grammy award. 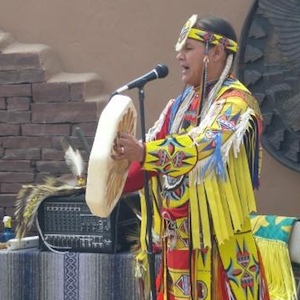 His third recording Round Dance Blues won “Best Traditional Album” at the 2005 Native American Music Awards. Our Love Will Never Die was also nominated for a Grammy in 2006. 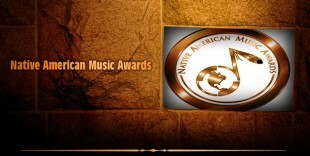 He was also nominated for a 2011 Indian Summer Music Award in the “Best Traditional Native Vocal” for The Gift of Life.